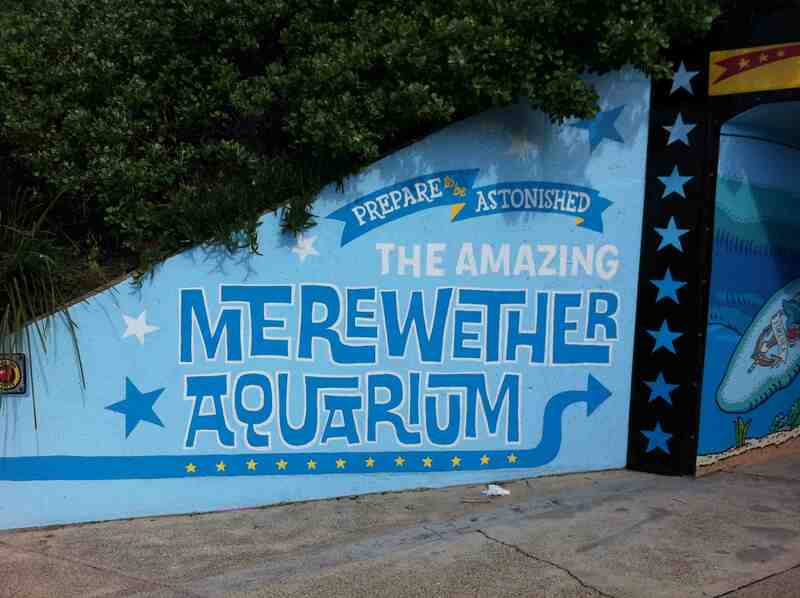 Today I had a look at the new “Merewether Aquarium”. 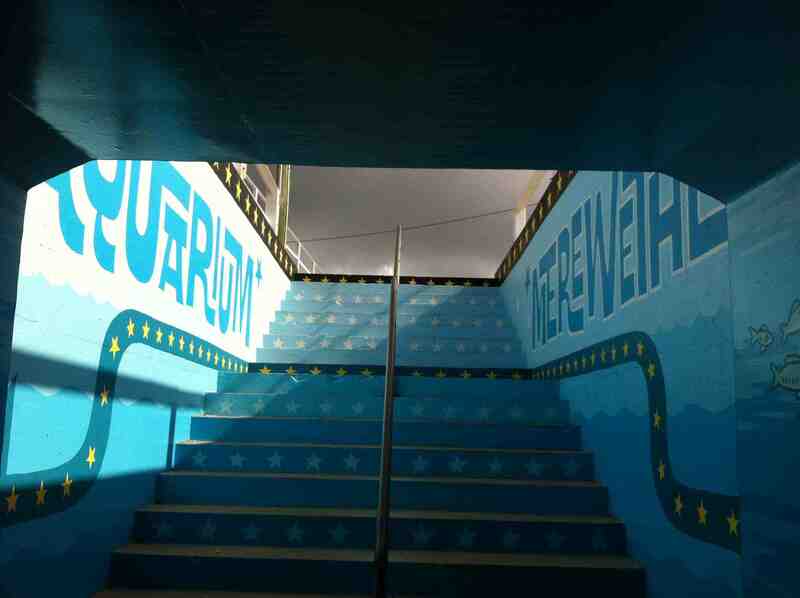 The pedestrian tunnel from Ridge Street to Merewether Beach has been transformed by local artist Trevor Dickinson. 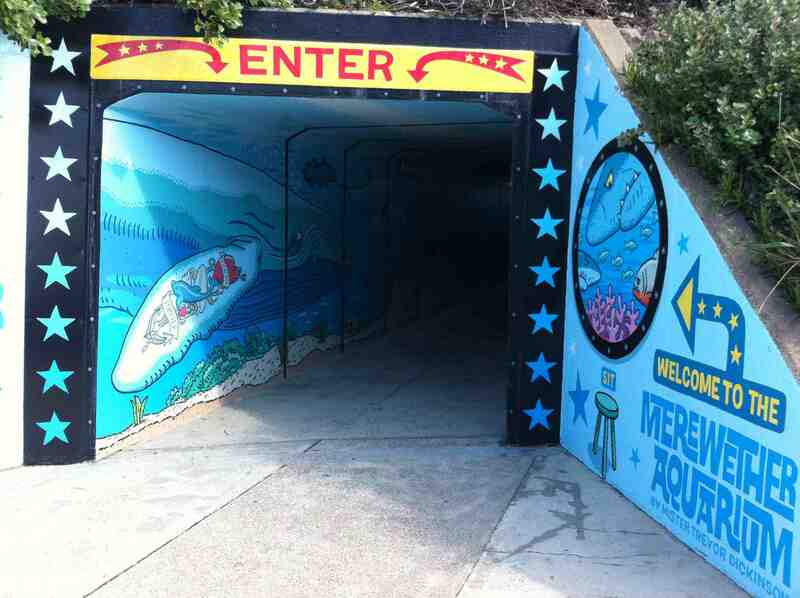 My primary school was just down the street and we used to trudge through that dank tunnel on our way to swimming lessons at the ocean baths or on excursions exploring the rock pools or walks on the beach. 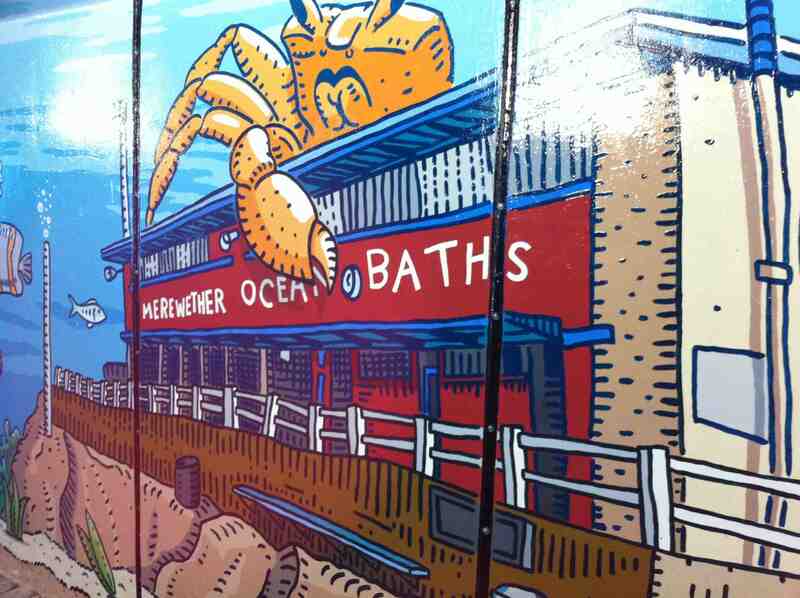 As kids we would have loved the artwork of the “Merewether Aquarium”. 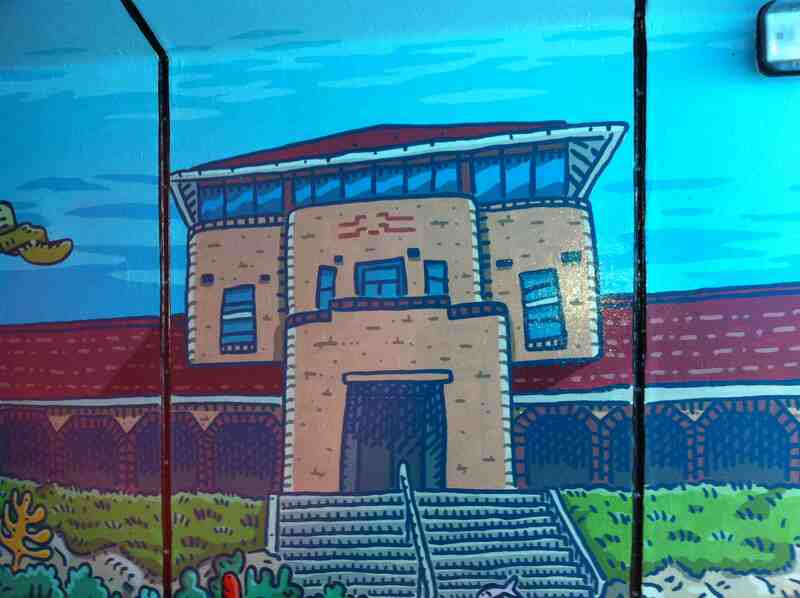 I’m looking forward to taking my kids to have a look. 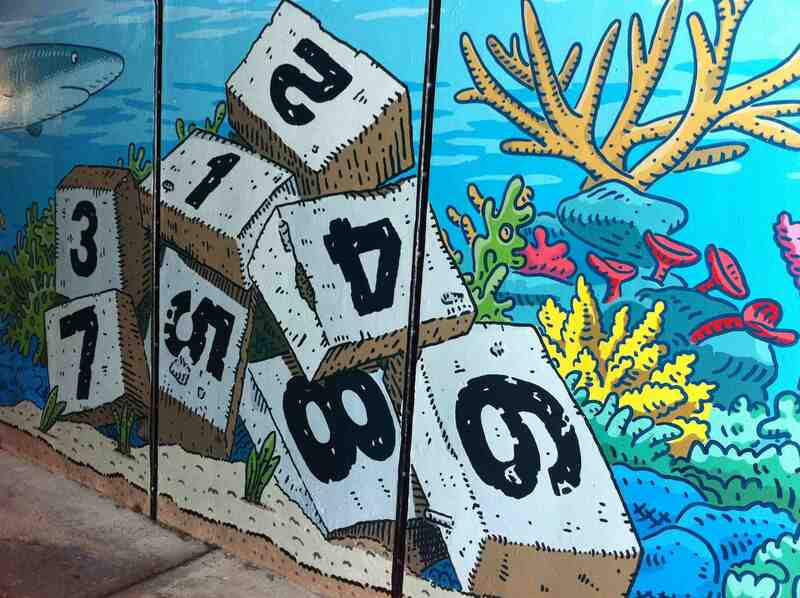 Find more images by clicking here.